50% on Rotten Tomatoes feels like a kind of strange purgatory to me. Despite being designated ‘Rotten’, the number suggests an equal amount of critics all conceding that a film is largely average. However, this is a little simplistic, with 50% suggesting anything from a harmless romp to a controversial, shocking, love it or hate it kind of movie. Therefore, I’m starting a series. 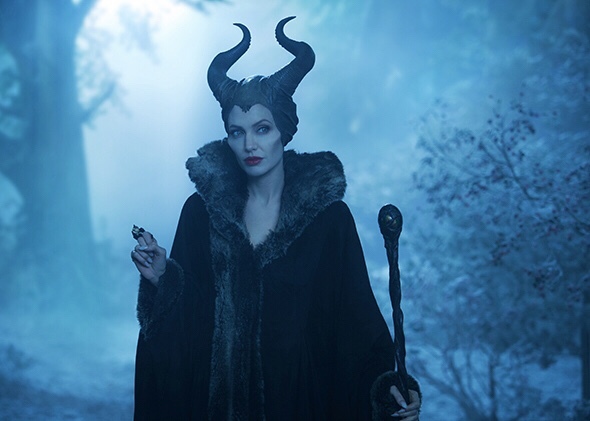 Amongst my reviews of new films and opinion pieces, I will be reviewing films given the dubious honour of 50% (though with a 2% margin both directions), starting with Disney’s Maleficent next week.